Are you in a technical fix? Can’t think of a way of transferring your LG mobile phone data to another phone? If you’ve recently bought an iPhone but all your necessary data is still lodged inside your old LG model, there are plenty of LG mobile phone data transfer suit free download available. Though many LG data transfer software have been put forward to achieve successful LG mobile phone data transfer, there are still mechanical conundrums in the middle. 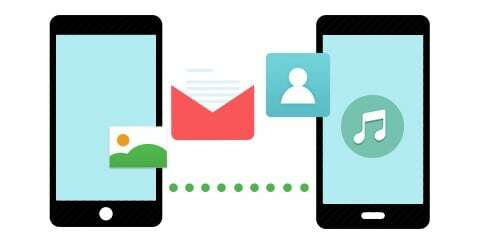 With some factor limiting the ease of data transfer, LG mobile users find it difficult to copy their data to either another phone or the computer. 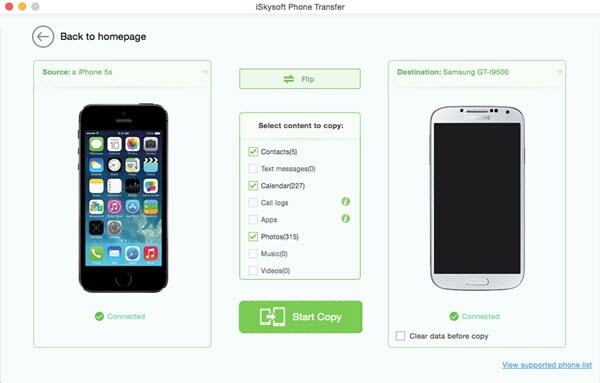 Such techniques can be time consuming and quite frustrating but there are applications like iSkysoft Phone Transfer for Mac ( or iSkysoft Phone Transfer for Windows) that can simplify the process. 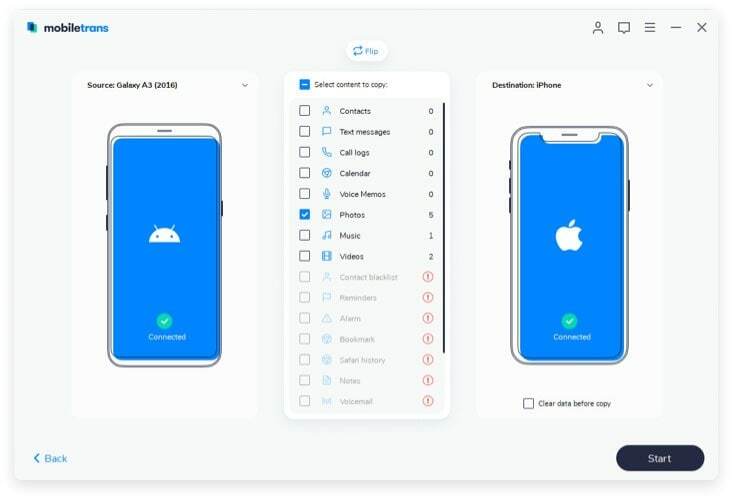 All your data transfer related problems can be solved using iSkysoft Phone Transfer, which is an amazing innovation built for phone to phone data transfer, including videos, photos, podcasts, text messages, music and much more. It supports data transfer for Android, Blackberry, Symbian and iPhone devices offering complete data security during the transmission. If you’re curious to understand just how this LG data transfer software technology works, the user friendly software is easy to use. If you’re planning to transfer pictures from LG phone to computer, follow the below steps. After downloading this phone transfer on your computer, follow up the instruction wizard to set up the program. Then launch it. You must select Phone-to-Phone tab, A USB cable can be used to connect the LG device and the neighboring device (Android, iOS or Symbian) to the computer. The software will scan both devices and after successful plug-in. 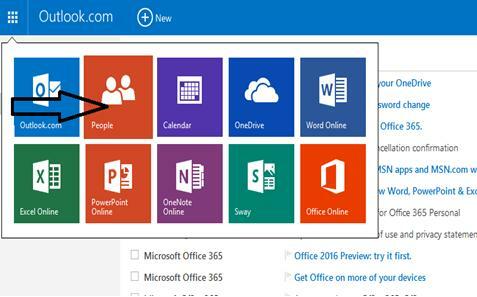 Select the data that needs to be transferred from the range of options shown in the window. 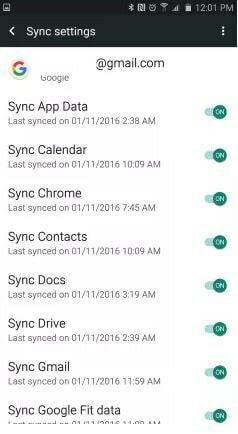 Once you have picked the data that requires transfer from LG device, click on “Start Copy” and wait for the process to finish. 1. LG mobile phone data transfer can be simplified using iSkySoft technology that has specifically been designed to transfer content. Whether you’re backing contacts from your LG device to an iPhone or transferring a few old pictures from one Android to another, this phone-to-phone transfer tool is quick, reliable and efficient. 2. 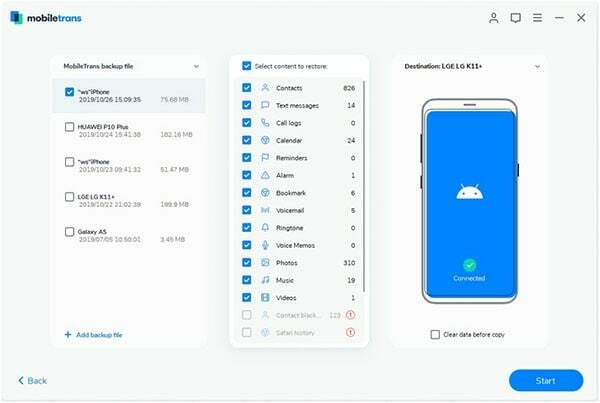 It allows secure backup of data from your phone to the computer. Right from iTunes backup to Blackberry backup, it supports a range of devices. Factory reset in the software is a function that enables users to either reset or erase date from old phone. It ensures secure scan of existing data before deletion to provide better control. 3. 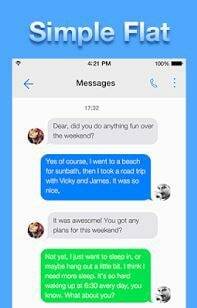 Data recovery is one of the best assets of the iSkySoft Phone Transfer which retrieves important files (messages, contacts, photos etc) to iOS, Android and Symbian. iCloud backup is one of the most significant features of the software that supports this technology to ensure easy and secure data backup. It is an influential phone-to-phone tool that has administered impressive efficiency in multiple data transfer procedures.